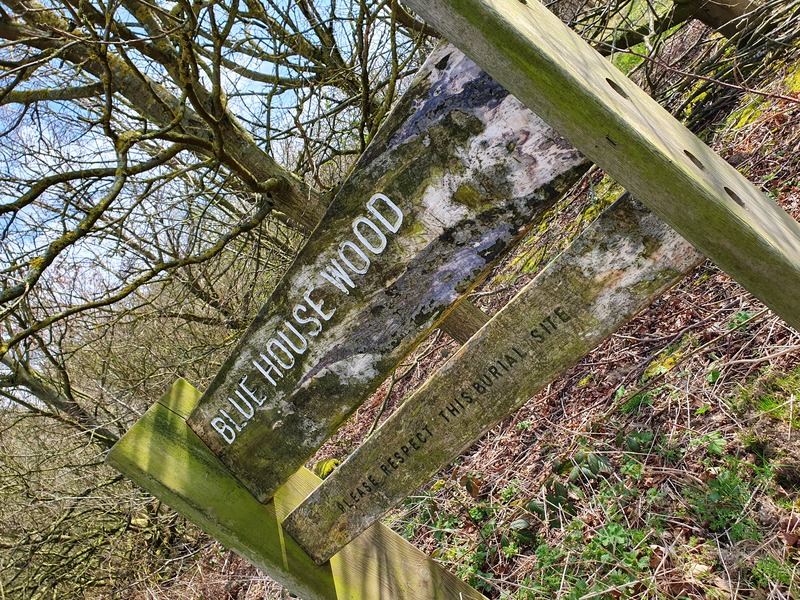 An independently family run and managed funeral business with branches in Darlington and Newton Aycliffe, County Durham, but covering the whole of the North East. 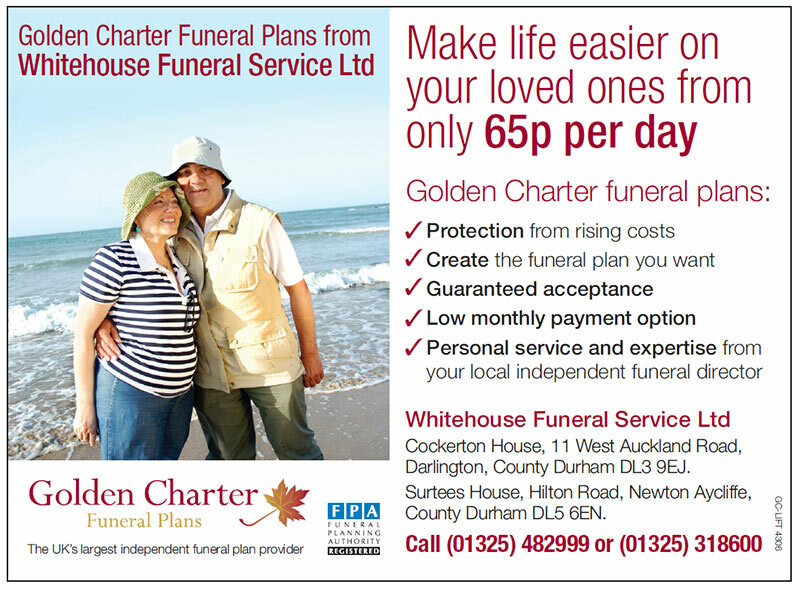 Whitehouse Funeral Service are here to help you at what is a very difficult time. 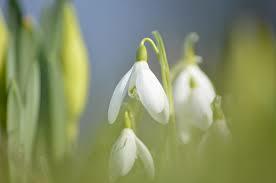 Our Funeral Directors have a combined experience of over 40 years in arranging funerals and dealing with families compassionately. 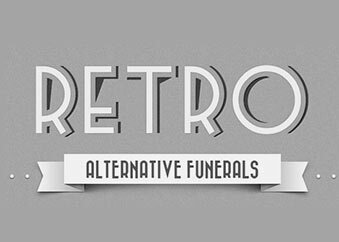 Retro Farewells is a unique retro approach to the death of a loved one. Our 1979 VW camper van has been lovingly converted and maintained to offer something different.